You are here: Home / FREEbies / 50 FREE Disney Movie Rewards Points! Yay! 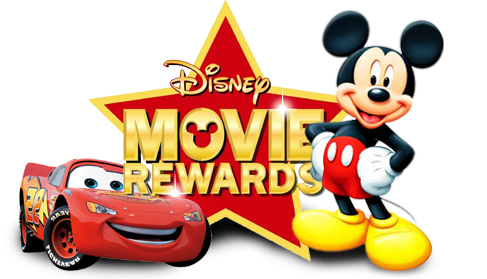 If you are a Disney Movie Rewards Member (sign up here), you can 50 points to your account when you enter code DMRTY2.